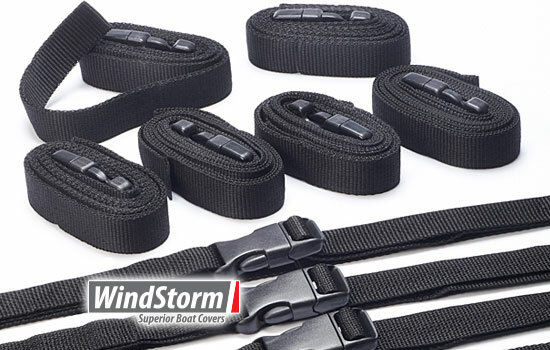 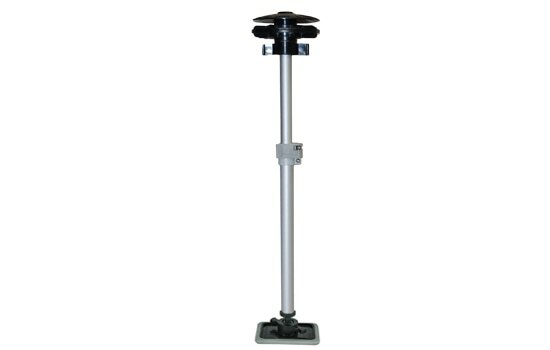 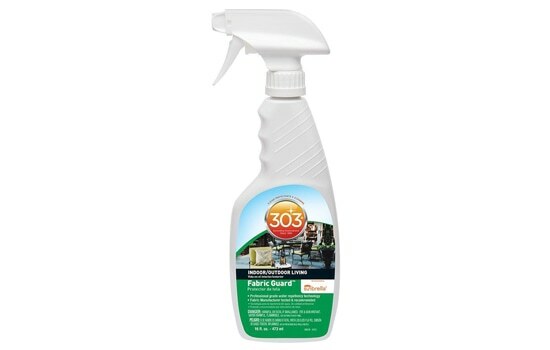 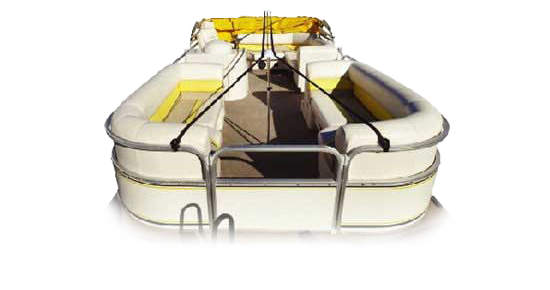 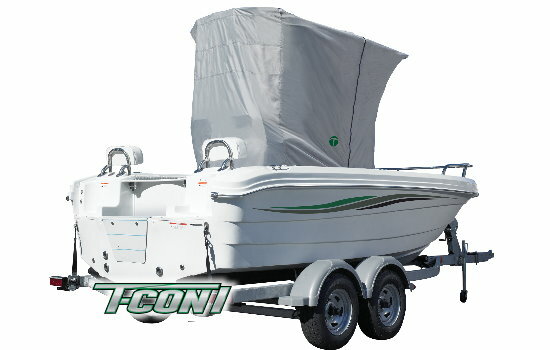 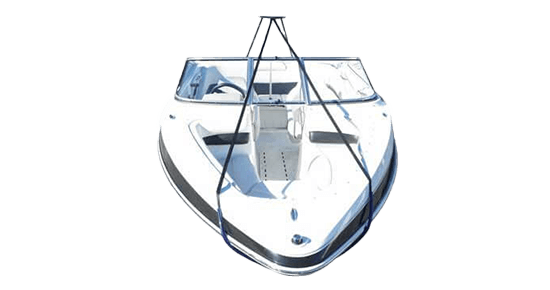 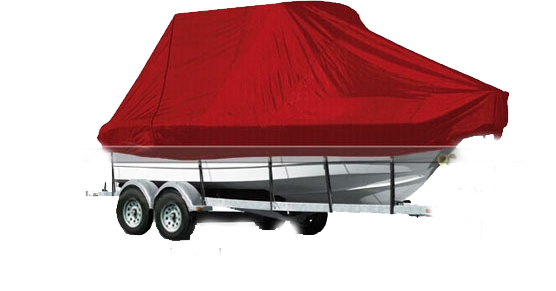 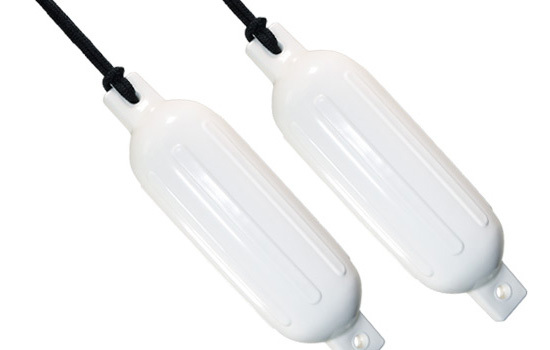 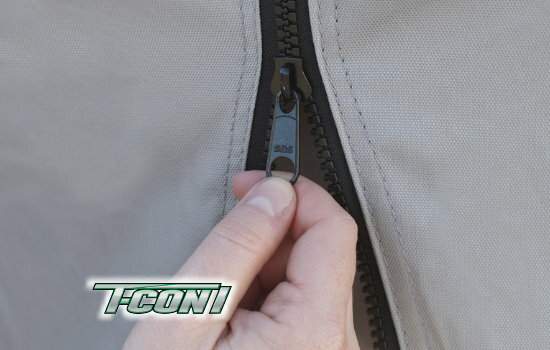 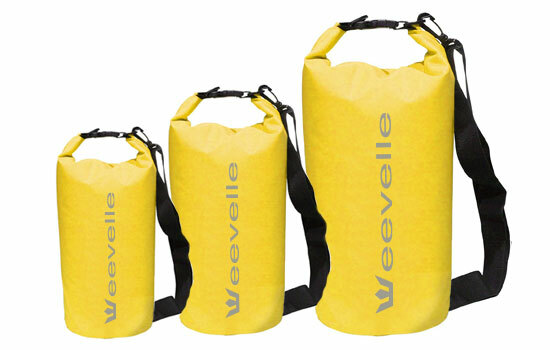 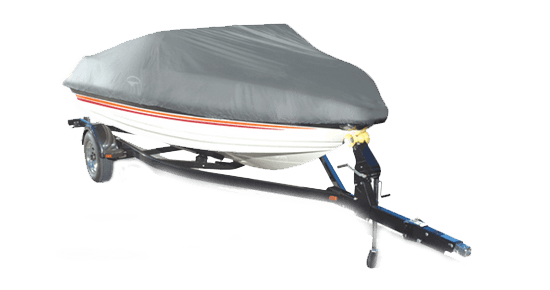 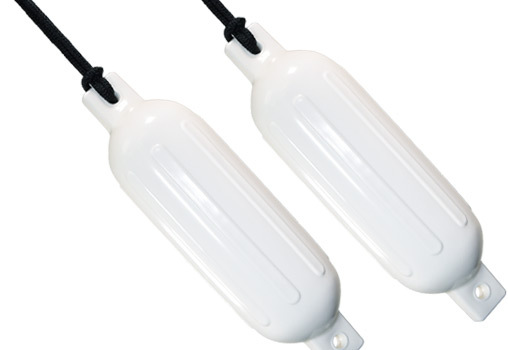 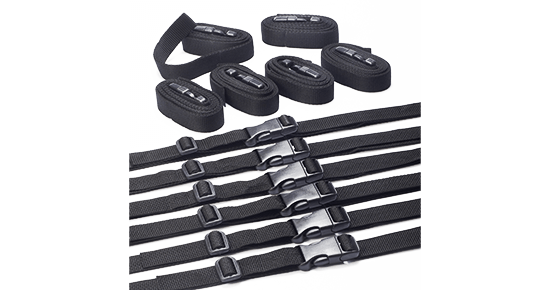 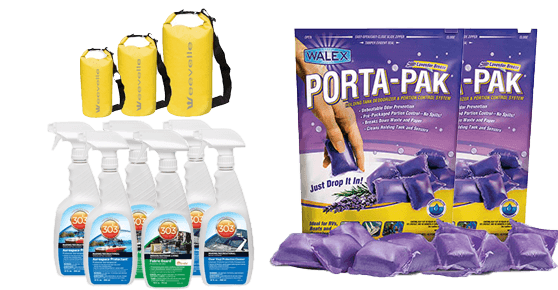 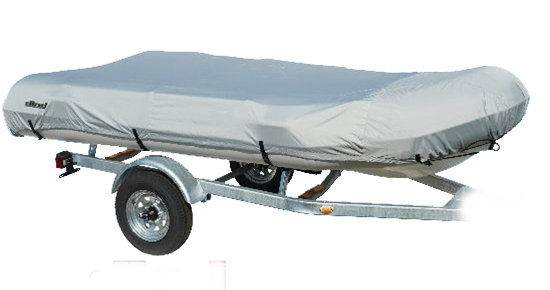 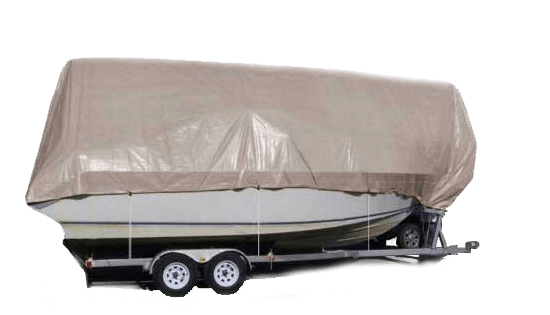 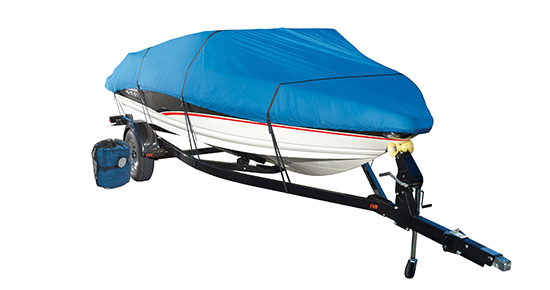 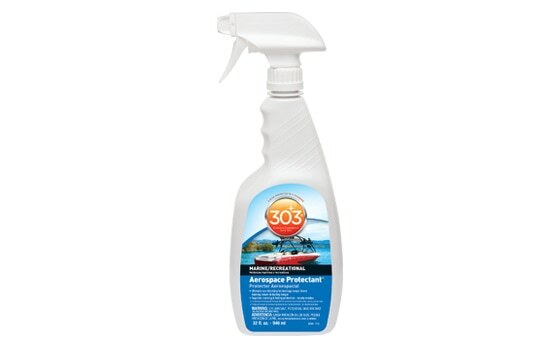 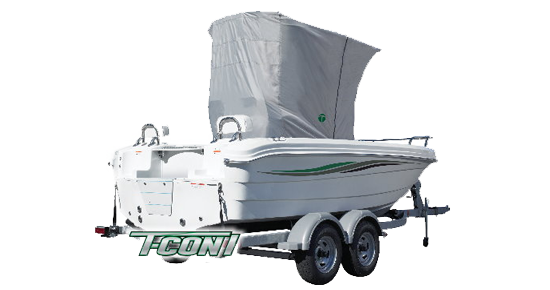 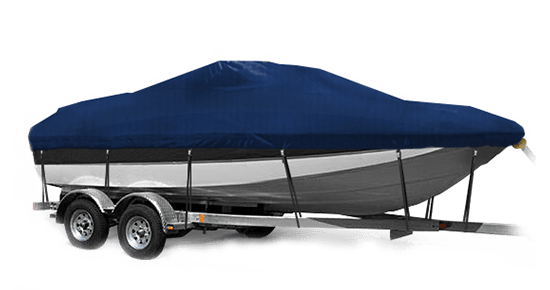 A fast and reliable solution to protect the essential area of your boat under the T-Top. 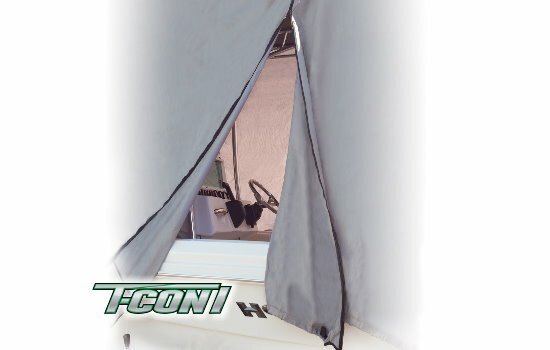 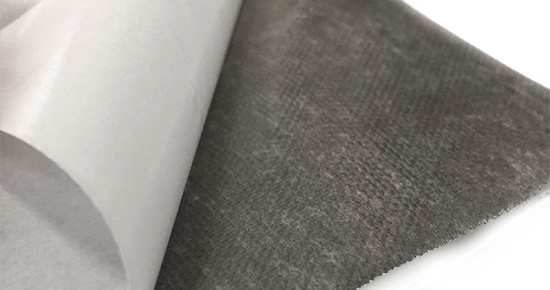 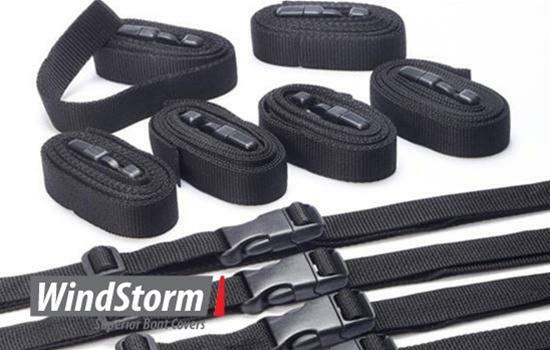 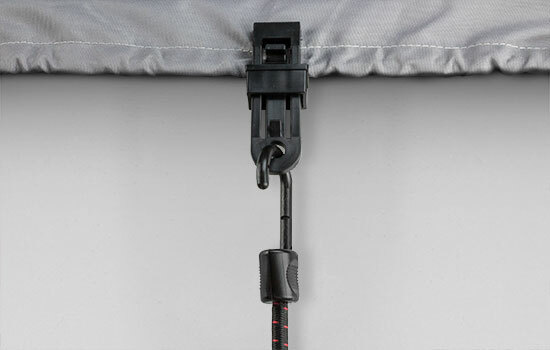 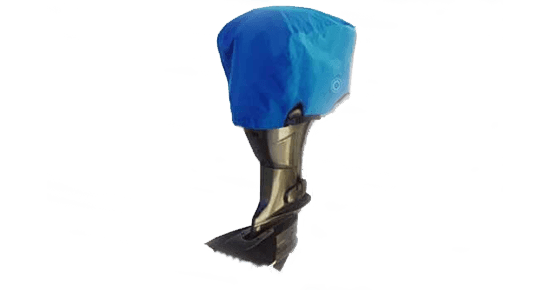 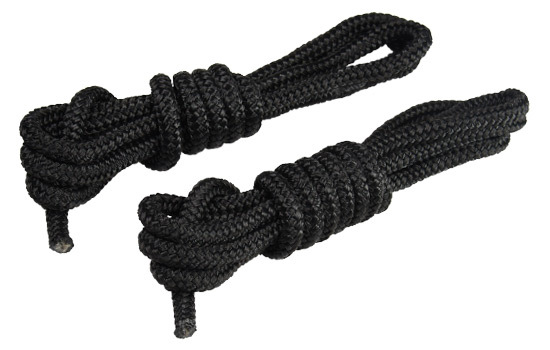 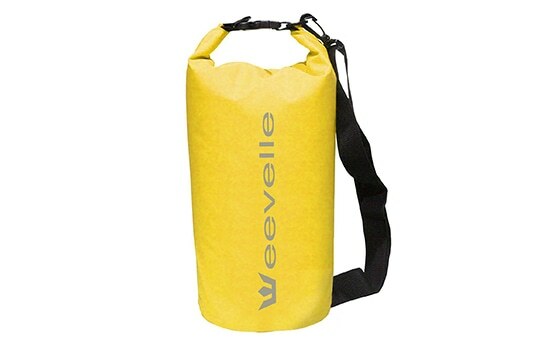 Our Trident light weight cover is made of weather resistant 6 oz. 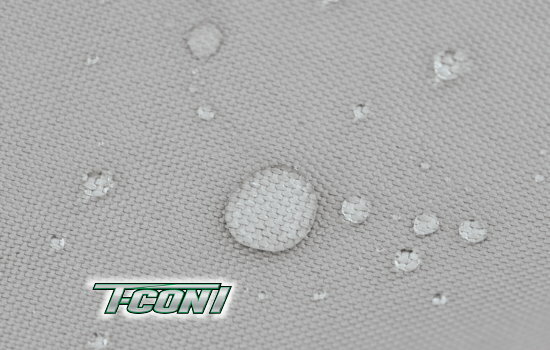 polyester. 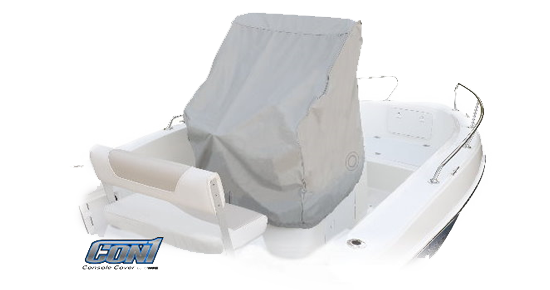 Designed to protect the forward live well/seating area and the leaning post/captain's chair.